In a bid to strengthen their foothold in the consumer app market, the online ordering and delivery service Swiggy acquired Kint.IO, a Bengaluru-based AI start-up that applies deep learning and computer vision to object recognition in videos. Kint.IO which was founded in 2014, will join Swiggy to boost its computer vision technology and superior consumer experience. Further, by welcoming both the founding members of Kint.IO into their team, Swiggy hopes to strengthen its expertise in the field of AI, machine learning, big data systems. “The team at Kint.IO comes with an exceptional understanding and expertise in AI, machine learning and data sciences. 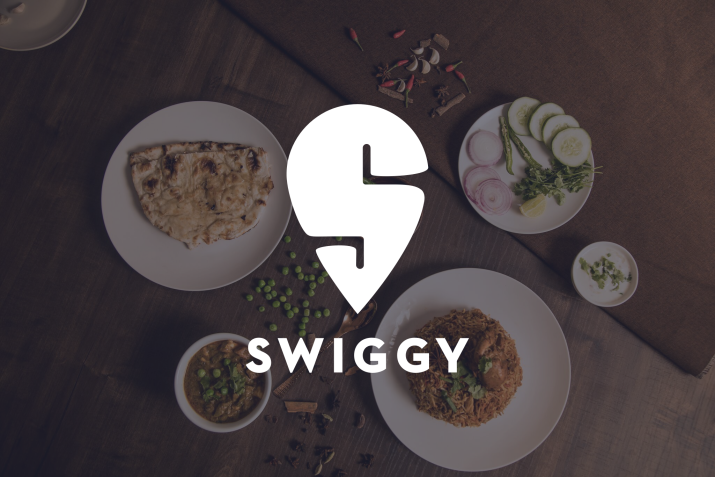 This acquihire is part of Swiggy’s strategy to scale our tech prowess by bringing in entrepreneurial teams that can solve unique customer problems while leveraging the network and resources at Swiggy. We provide a unique mix of strong entrepreneurial DNA and professional leadership that gives startup teams the ownership and leverage to move fast and make a big impact,” said Dale Vaz, Head of Engineering and Data Sciences, Swiggy. This will be the second acquisition since Vaz took charge in July last year after his brief stint with Amazon India. In August 2018, under his watchful eyes, Swiggy acquired on-demand delivery startup Scootsy for Rs 50 crore.